Paraguay who recently got a new coach named Juan Carlos Osorio, played a charity match against South Africa to raise funds for the welfare of society. The match between the 2 teams took place on 20 November at the venue of Durban. This announcement about the match was made by the Football Association of South Africa (SAFA). The newly appointed coach for Paraguay national football team Juan Carlos Osorio talks about his plans for his new team. The Columbian accepted the offer to become the national team coach with Paraguay this time as they have not reached the world finals from 2010. The 57-year-old spoke to media about his prime reasons that made him accept the offer. He spoke about the philosophy of coaching and his expectations from the squad. 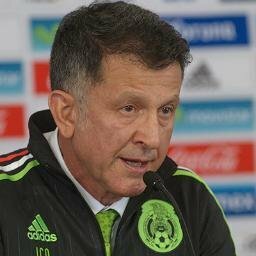 When Osorio was at the World Cup, he enjoyed being in the day to day level so much that he wondered if he should go back to managing the club. However, he realized it’s a great thing to be in the competition of that level in Russia. Therefore, he was on the lookout for a national team wherein he would obtain an opportunity to go to the World Cup to have a great experience of the day-to-day match. As far as South America is concerned, it mainly focuses on micro cycles. The training takes place from Monday to Thursday with the players and then they are back at their clubs to play during the weekends. Well, Paraguay operates in the same manner as there are 10 teams and he would work with a group of players. He will also try his best to improve the game played by the players through training and also through competition. Former Mexico coach Juan Carlos Osorio has been named as the new Paraguay coach and has been charged with the task of qualifying them for the next Copa America and the World Cup. 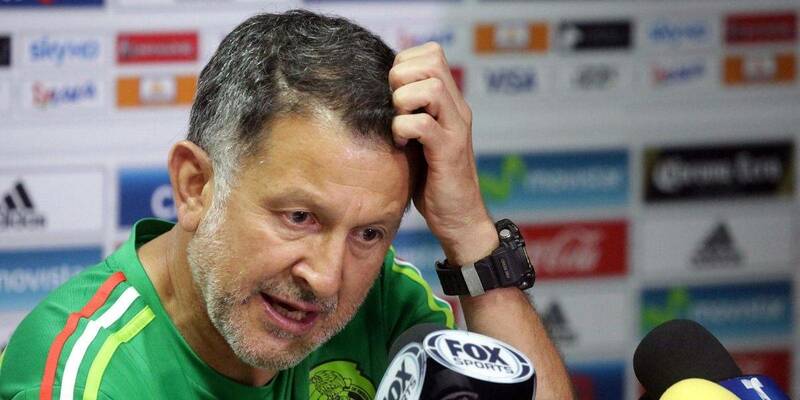 Juan Carlos Osorio who comes from Colombia was the coach of Mexico at the last World Cup in Russia. Ever since reaching the quarter-final of the World Cup in 2010, Paraguay has failed to replicate the same form in the last two World Cups and will be hoping that Juan Carlos Osorio will inspire to success. Paraguay looked to go beyond the disappointment of not reaching the World Cup 2018 by coming in with a strong performance against the United States in a friendly match. The Paraguayan team narrowly missed out on the World Cup spot after finishing just two points behind Peru, who reached the World Cup through a play-off with New Zealand. 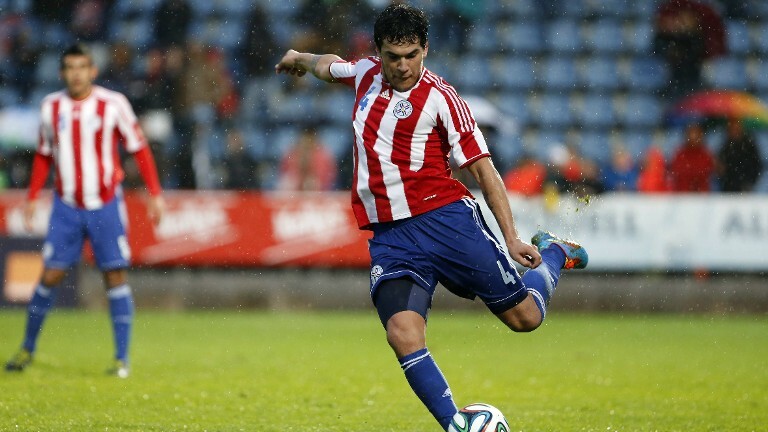 A late goal conceded against Venezuela led to Paraguay finishing outside the play-off places. Memories of this horrendous defeat will be in the memory for Paraguay, who has interim manager Gustavo Morinigo in charge of the duties coming into the game. Players of a Paraguayan club have accused their former president of sexual abuse, according to reports. At least two players have accused the former boss of a fourth division club Rubio Nu Club, Antonio Gonzalez of abusing them.